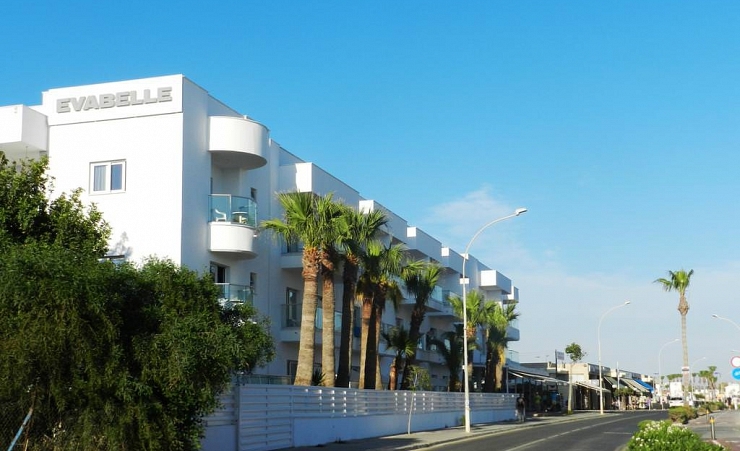 The Evabelle Napa is located in the popular Cypriot resort of Ayia Napa and is the perfect choice for all holiday-makers due to its convenient central location meaning anything you could want on your holiday are on the hotel's doorstep. 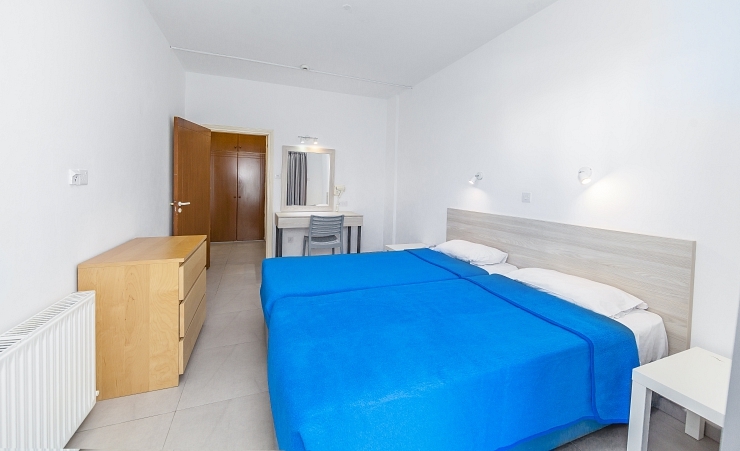 The hotel is just a short walk from the sights of the town, including the Ayia Napa Monument and Parko Paliatso Luna Park as well as a wide selection of restaurants and shops. You are just a 10-minute stroll from the golden sandy beach with the azure Mediterranean Sea providing a beautiful backdrop while you relax. The hotel provides its guest with comfortable and modern amenities to ensure you have a pleasant time around the resort. The Evabelle boasts a large outdoor swimming pool with a sun deck and a pool bar serving drinks and snacks during the day. 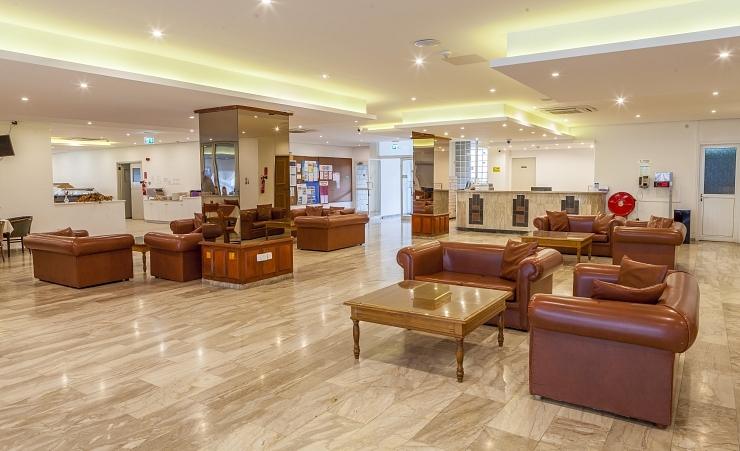 If in the unlikely event the weather is not on your side you can enjoy a relaxing drink in the hotel's lounge bar which has a cosy and inviting atmosphere. 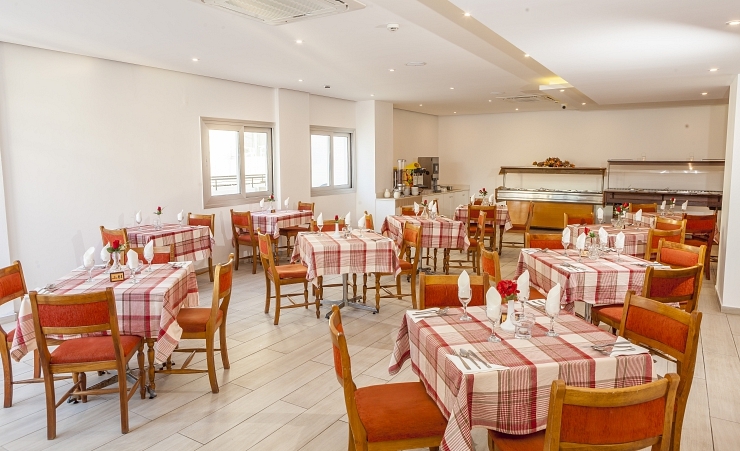 At the hotel's restaurant, you can enjoy a laid back environment whilst enjoying some tasty Cypriot and International cuisine. 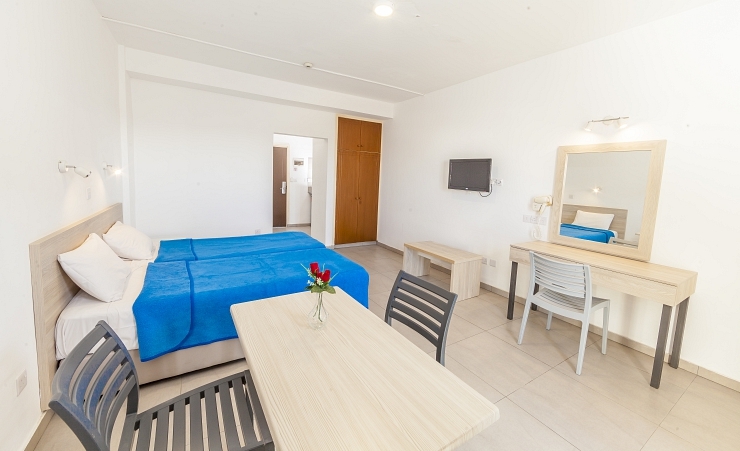 Guestrooms are modern and bright in decor and feature standard facilities to ensure you have a comfortable and convenient stay. 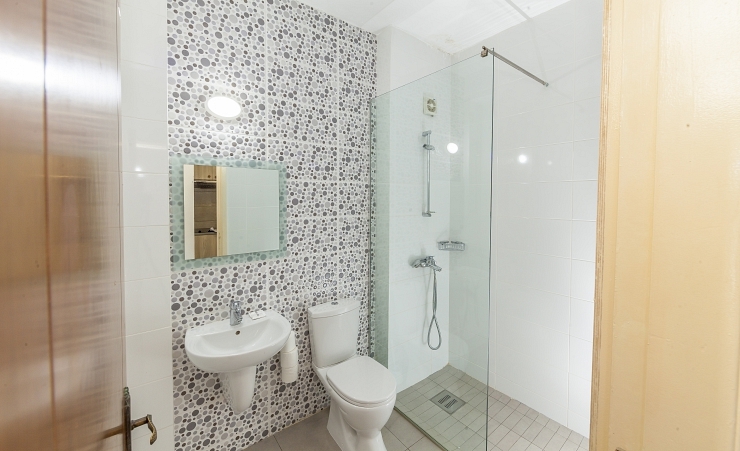 Studios are equipped with a kitchenette, en suite bathroom, air conditioning, LED TV, telephone, safe and FREE Wi-Fi. 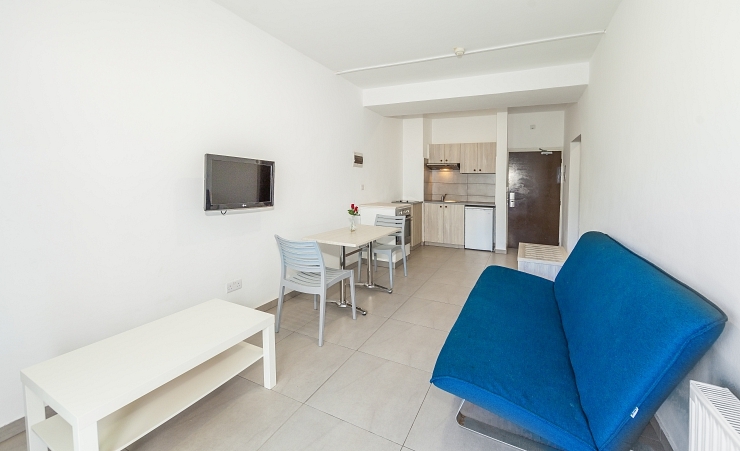 All rooms are complete with furnished balconies. 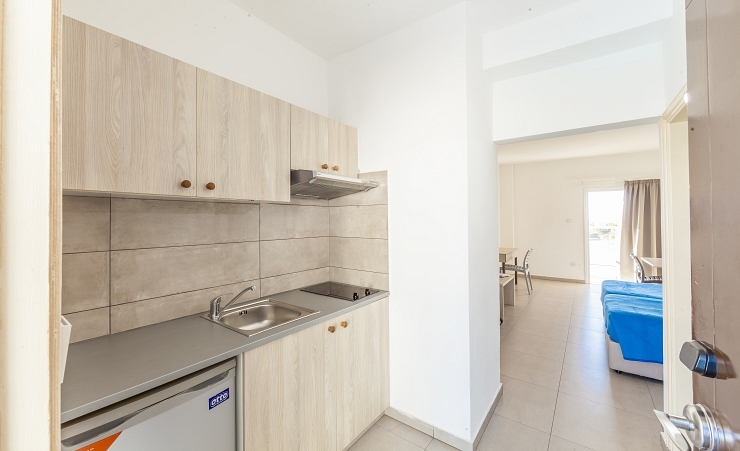 Upgrades to a one bedroom apartment where you get a living area and a separate bedroom, are available at a supplement. This one time sleepy fishing village has some of the best beaches in Cyprus and has become a magnet for tourists. A popular area for Scuba diving and snorkelling. The old village is the heart of this lively resort. 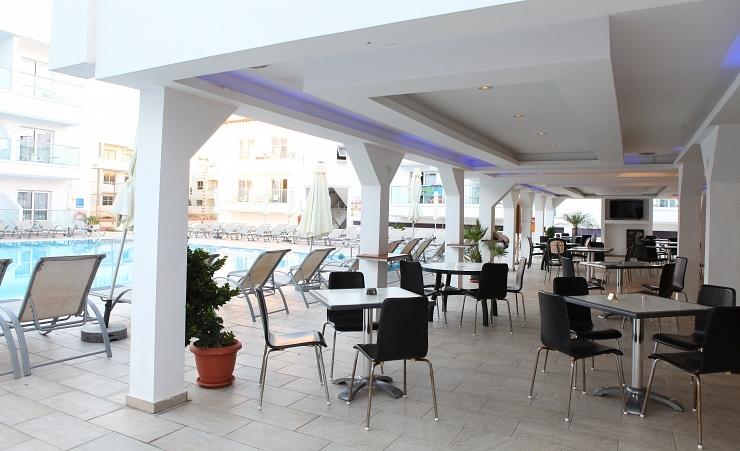 It offers a host of cafes, bars, steak houses, tavernas and restaurants. Nightlife is plentiful.